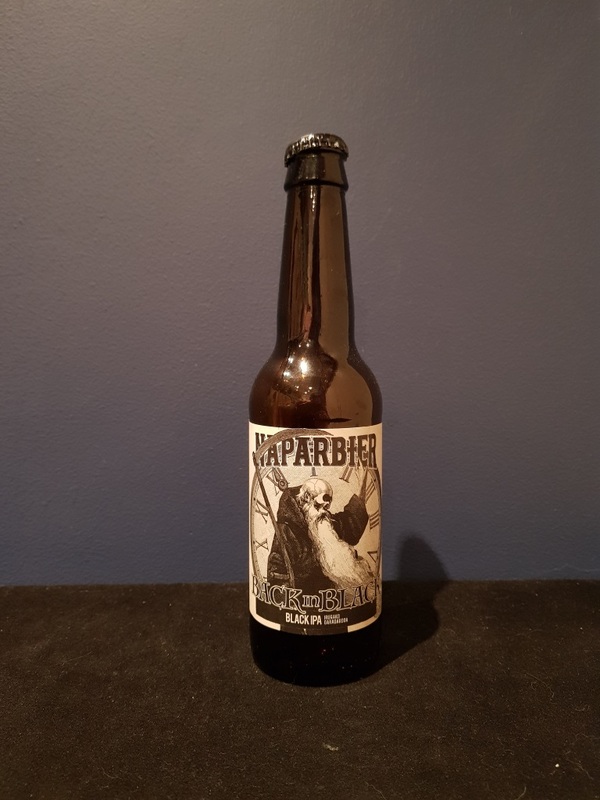 Beer #2558 is a black indian pale ale brewed by Naparbier in Noain, Spain. An excellent black IPA, sweet but also bitter with chocolate, orange, burnt caramel, and roasted malt. The 8.5% ABV is beautifully hidden. The bottle size is 330ML with an alcohol content of 8.50% (containing approximately 2.20 AU / 2.80 UK standard drinks), .